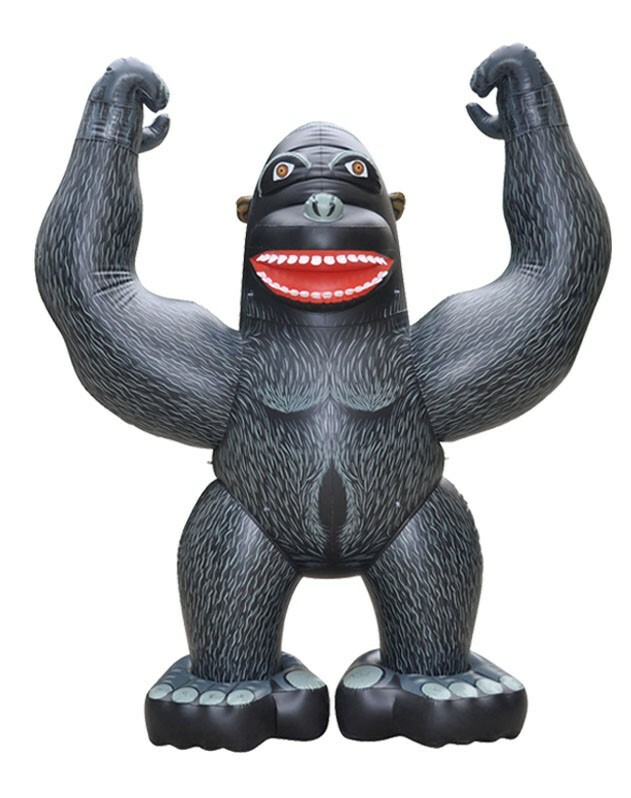 The Mighty Gorilla will definitely get attention wherever he goes. 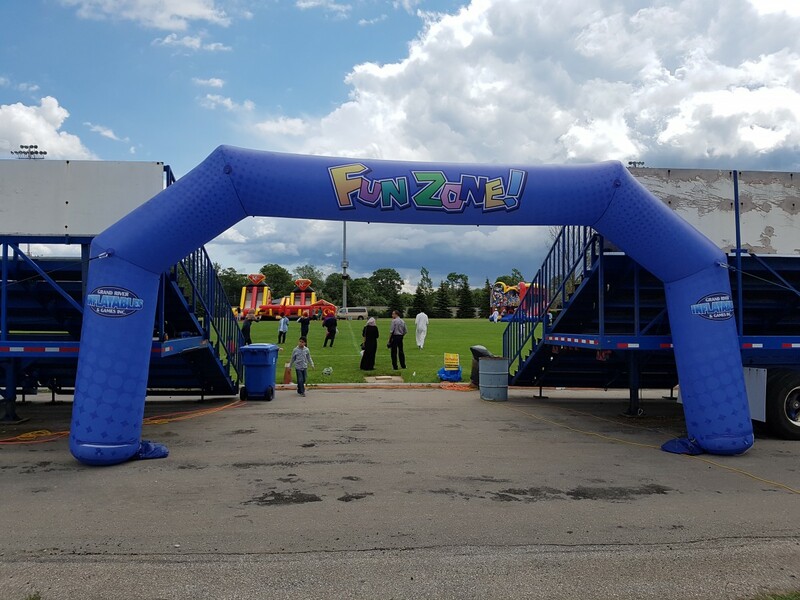 Use our inflatable gorilla to promote your event! 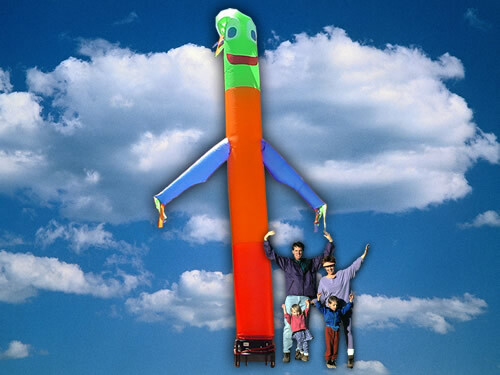 Rent our Sky Dancing Man for your grand opening, event or promotion.